Great service. Got me right in and back out in a timely manner! Service was quick and efficient. 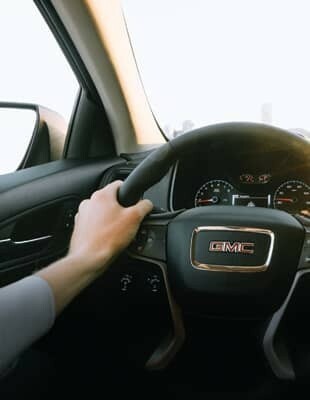 I have used Herb Jones GMC for over 15 years and have never had a complaint. I love Herb Jones in E-Town...especially because of the people. Chris is awesome. Russ, in the Service Dept., is well worth the 1hr 40min drive (1-way) from Lexington. I don't mind making the trip just to deal with both of them! They deserve many Kudo's! I've worked in the service industry for over 20 years and they are top notch! Thank you! Service was quick and great. Was treated great by the service department. They took the time to listen to me and to try to pin point the issues with my truck. Great service advisor (Brian) patient and professional throughout the process. There is no need to overpay for professional Buick, Chevrolet, GMC repair. 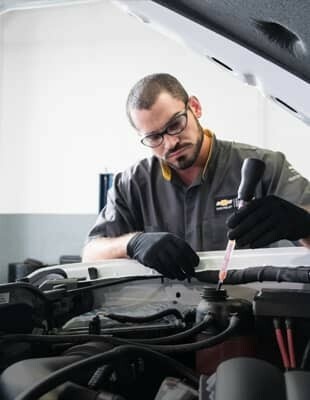 Top technology, skilled technicians, and fair pricing have made Herb Jones Chevrolet Buick GMC a favored auto service center in the Elizabethtown area. Welcome to HerbJonesChevrolet.Com. 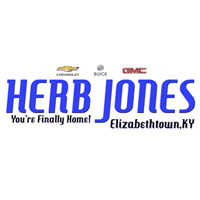 Herb Jones Chevrolet Buick GMC is your local Elizabethtown (Hardin County) Chevrolet, Buick and GMC dealer serving Elizabethtown, Radcliff, Bardstown, Brandenburg, Leitchfield, Hodgenville and Louisville Chevrolet Buick and GMC Customers! Herb Jones Chevrolet Buick GMC carries an excellent variety of used cars, trucks, and SUVs, and our customer service can’t be beat! 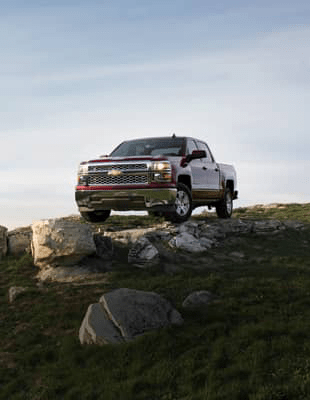 Our inventory of new and used Chevy Silverado trucks attracts shoppers from all over Kentucky, and our selection of vehicles includes everything from the new Buick LaCrosse to the sporty GMC Acadia. As your regional Louisville (zip code 42701) Buick, GMC and Chevrolet dealership alternative, Herb Jones Chevrolet Buick GMC can’t wait to earn your business. Lexington area Chevrolet, Buick and GMC come see us today! We had a family buying a used Chevrolet Silverado 1500 FWD in the Larue County and Hardin County area who were transferred to Fort Knox for the military. This family located us by searching for our website online. We provided them with pictures of the vehicle interior, vehicle exterior, new vehicle technology, and vehicle features like 4G-LTE WiFi technology, On-Star, Bluetooth Technology, Remote Start and Trailering capabilities. 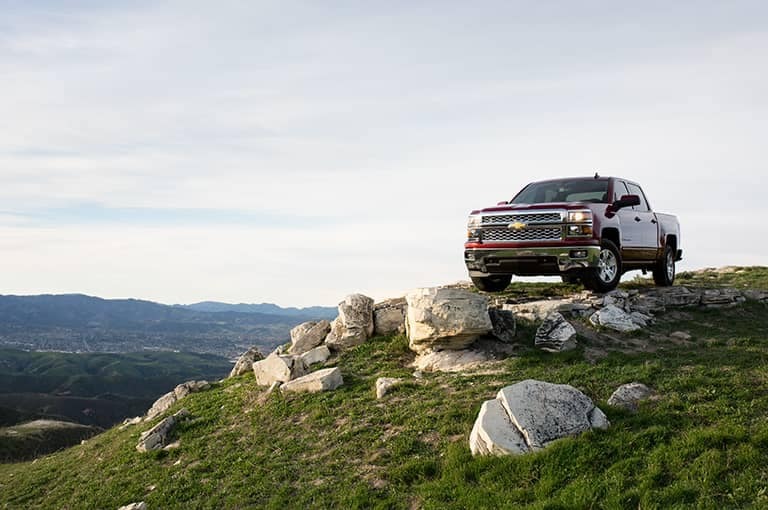 Once the family came into our brand new state of the art dealership to test-drive the vehicle, we let them test drive the Chevrolet Silverado 1500, the GMC Sierra, the Chevrolet Colorado, and the GMC Canyon. Following their test drive, they were then given a tour of our brand new Chevrolet Buick GMC Dealership. On this tour they were shown our Chevrolet Certified Service Department, Certified Service Area, Body Shop and/or Collision Center, Genuine Chevrolet Parts Department, as well as our Service Drive so they were familiar with where to bring their vehicle for a service visit for maintenance, oil changes, tire rotation, free 21-point inspection, recalls, minor fender benders, body work, new tires and new tire installation, new brakes, front end alignments, oil filters, air filters, windshield wipers, new wheels and of course any GM Accessories they may want to add to their newly purchased vehicle. The salesman then took the customers to fill out our easy credit application (provided online at www.herbjoneschevrolet.com) and begin the vehicle purchase process of their brand new Chevrolet Malibu. This customer wished to finance the purchase of their 2016 Chevrolet Malibu, and our Finance Department offered them the option of a 39 month lease with the option to buy out the lease at the end of the leasing term. 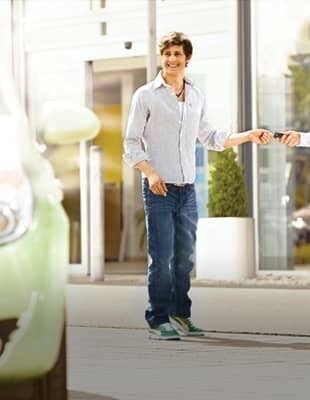 They financed their lease through GM Financial and opted in for the GM Credit Card for an extra rebate. This family being from Fort Knox and in the military also qualified for our Chevrolet Military Discount which is rated the best Military Discount out of all car companies including Ford, Toyota, Honda, Nissan, Jeep, Chrysler, Hyundai, Kia, Lincoln, Ram, Dodge, Lexus, BMW, Mercedes and Fiat. This means that if they were looking to purchase a new Camry, Altima, Taurus, Prius, Tundra, Ford F150, or Ram Truck that they would not have received the best military discount out there. 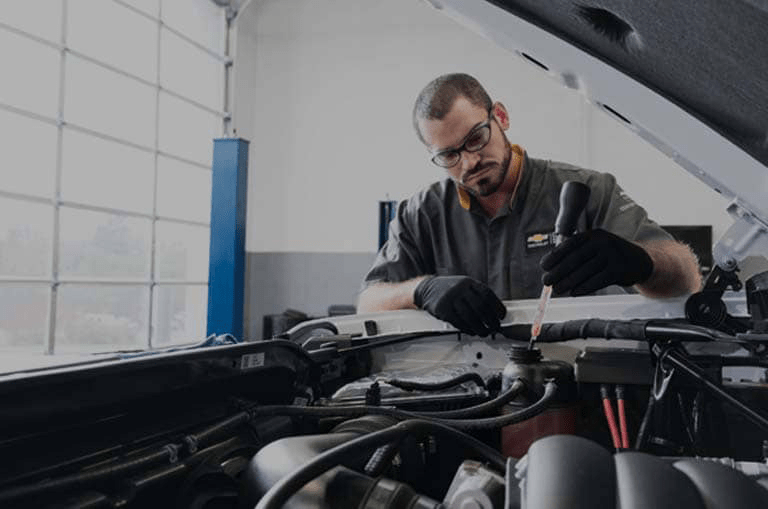 At Herb Jones Chevrolet Buick GMC we are able to offer the best customer service, top parts department, top collision center, top service department as well as an unbeatable buying experience in Central Kentucky. This includes, Larue County, Hardin County, Shepherdsville, Oldham County, Breckenridge County, Green County, Taylor County, Nelson County, Meade County, Bardstown, Brandenburg, Jefferson County, Vine Grove, Bullitt County, Grayson County, and Hardinsburg. The military family walked into our showroom and purchased their new Chevrolet Malibu LT and were able to drive off the lot with a low monthly payment and the peace of mind of being under warranty for the term of their lease. We were also able to make sure that they had car insurance with full coverage including gap insurance. Campbellsville, Kentucky customers looking to trade a car, truck or SUV search for a Hardin County Dealership that will give the best deal for your trade of a car, truck or SUV. 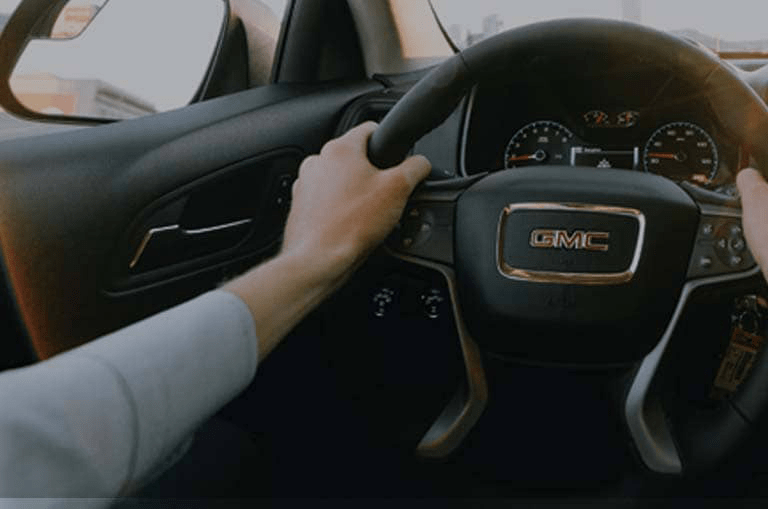 If you are looking to trade your car, truck or SUV and are looking for a new Chevrolet, Buick or GMC, Elizabethtown, Kentucky Herb Jones Chevrolet Buick GMC is a dealership with a great variety of new, pre-owned, certified pre-owned or used cars.